CHIA - Part 1 - Ingredient of the Day with Miss Rebekah! Let's visit Indraloka Animal Sanctuary Webisode! Move a plant with Chi!?! 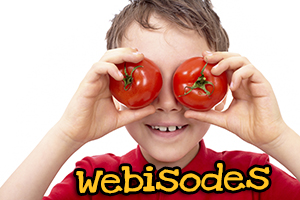 Let's Explore a Positive Self-Image Webisode!